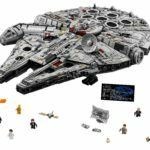 Just when you thought the year’s releases couldn’t get any bigger (aside from the impending Modular news – looking forward to that! 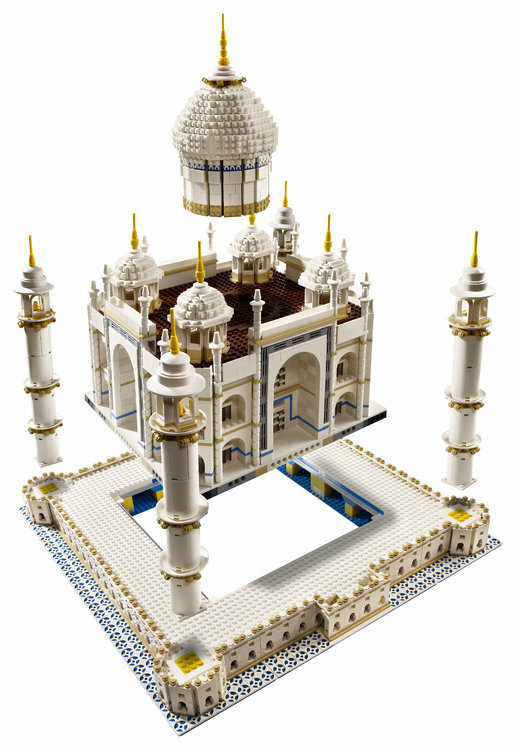 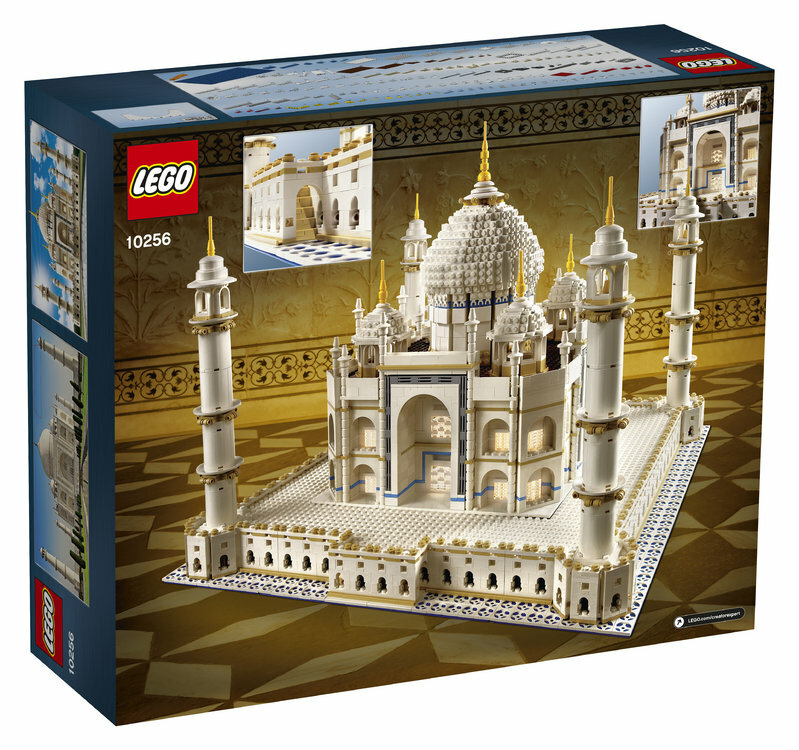 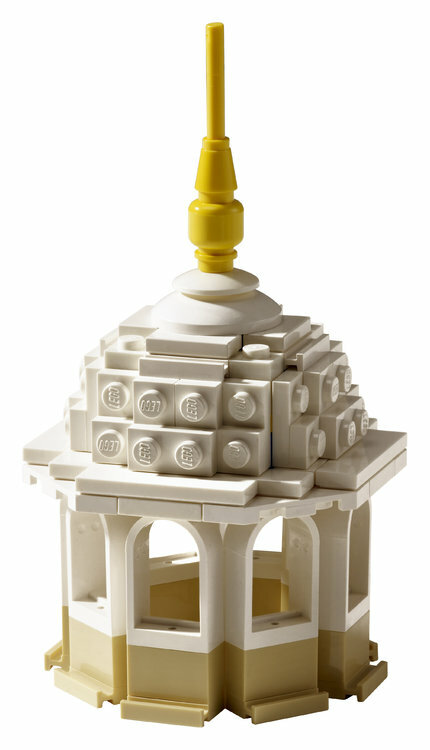 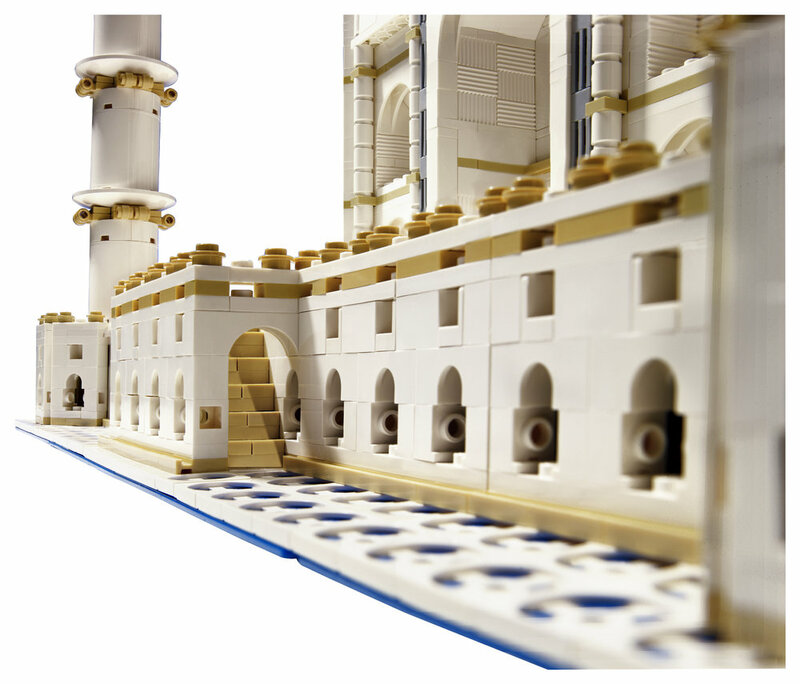 ), LEGO has decided to re-release the now second biggest set ever, the 5,923 behemoth as 10256 Taj Mahal. 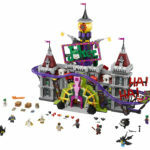 The set will be available for sale at Shop@Home from November 27th, for AU $499.99 / US $369.99 / CA $449.99 / UK £299.99. 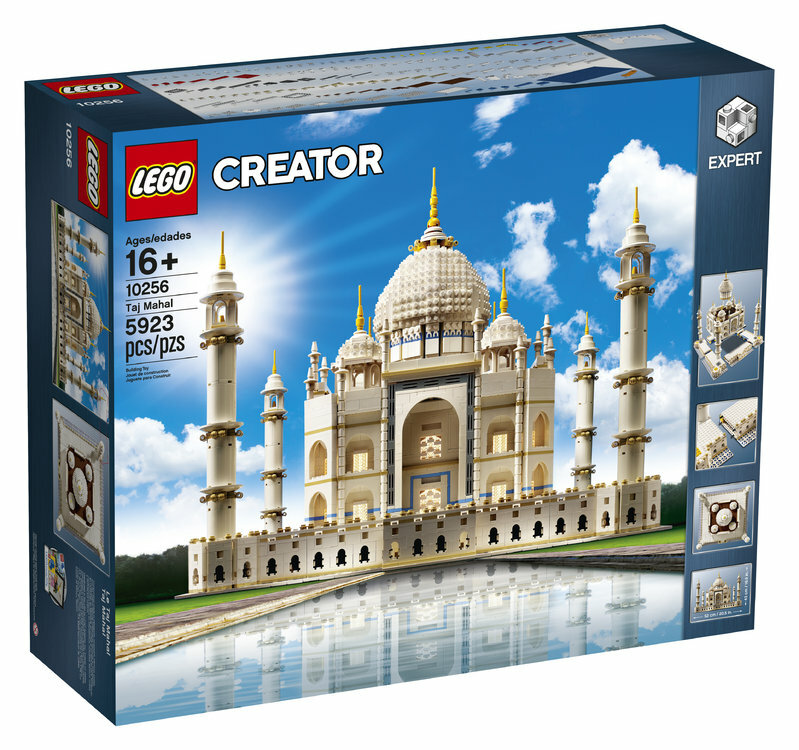 That’s a very reasonable price for a set that’s been recently fetching over $2000 on the secondary market. 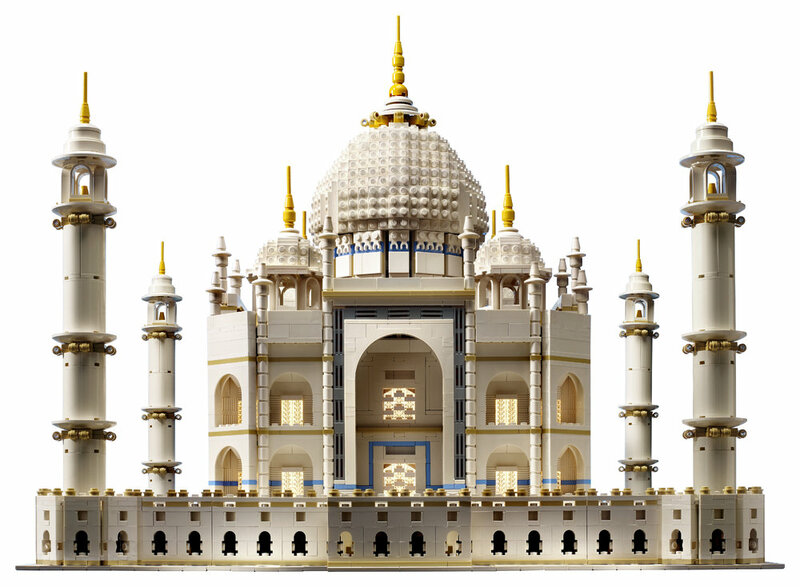 This version is also one single element bigger than the original one, 10189. 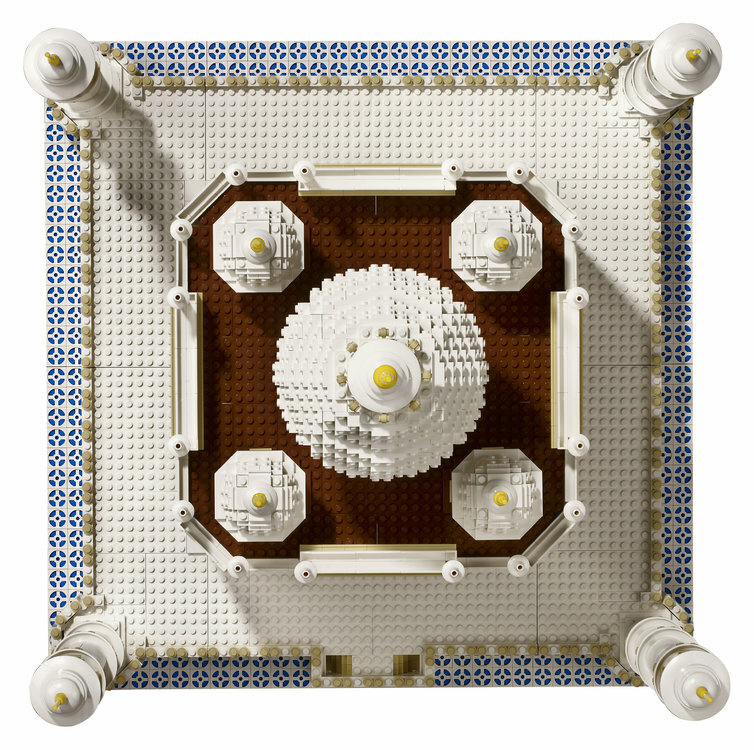 I’m not sure what the element is, but it must be important to be included. 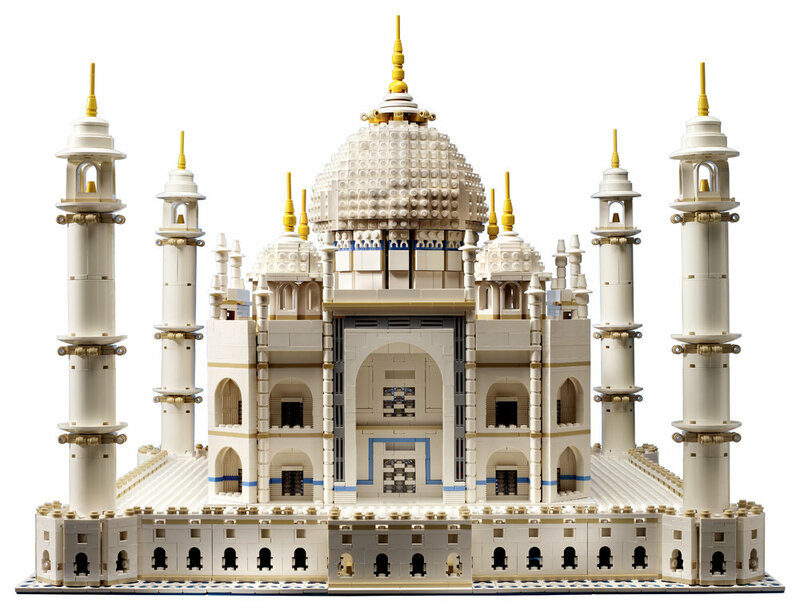 Apart from that, it’s identical to the original set, and if you’ve ever seen the original set on display, you know it’s incredibly impressive to see. 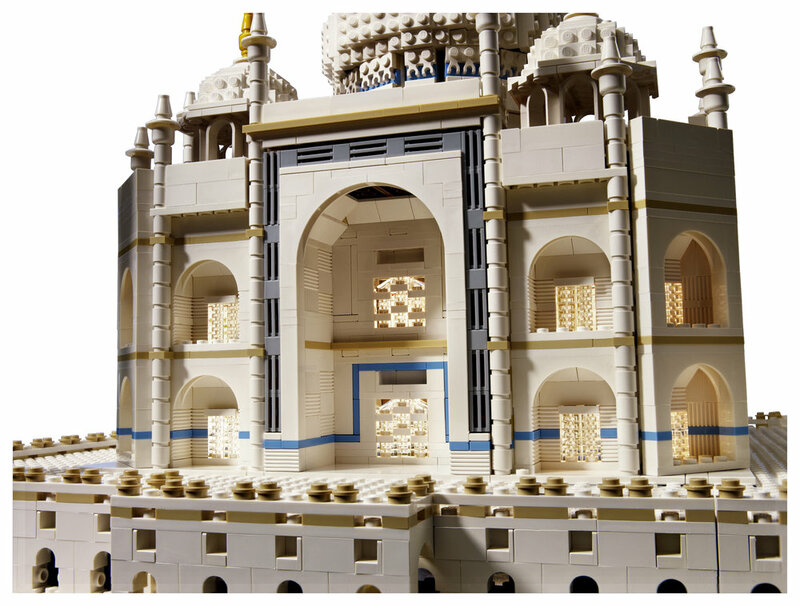 You can read the full press release below, as well as check out more images of this glorious set that so many people have been coveting for years.